In the first term of every school year, various football competitions are played. 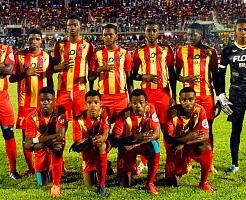 To date, the school has won the DaCosta Cup twelve (12) times and the Olivier Shield ten (11) times and share once with St. Georges College. 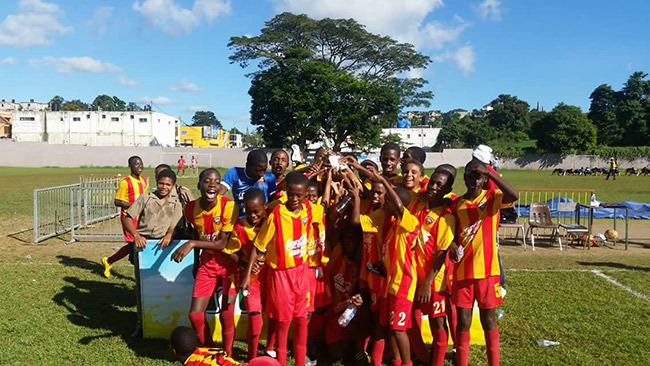 The younger students participate in the Galloway Cup (U-16) and the Elron Cup (U-14). Both cups have been won many times by the school. In the second term, the school enters the Headley Cup U-19, U-16 and U-14 Cricket competitions. The Headley Cup has been won by the school four (4) times and the U-16 title on many occasions. The school also participates in the annual Western Athletics Championships, the ISSA Boys and Girls Athletics Championships in the second term. Students compete in the U-14, U-16 and U-19 Basketball competitions, in the first second and third terms. 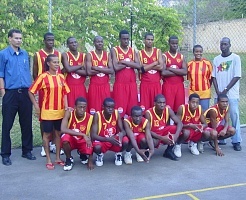 Cornwall College have been Regional Champions on several occasions. Hockey, Table Tennis and Chess are also played at the school and students regularly compete in the events organized by the various official bodies.